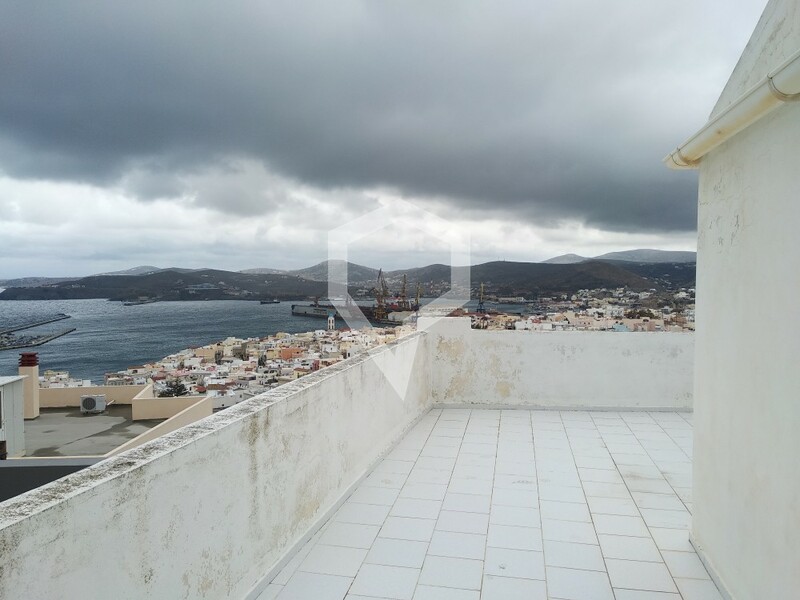 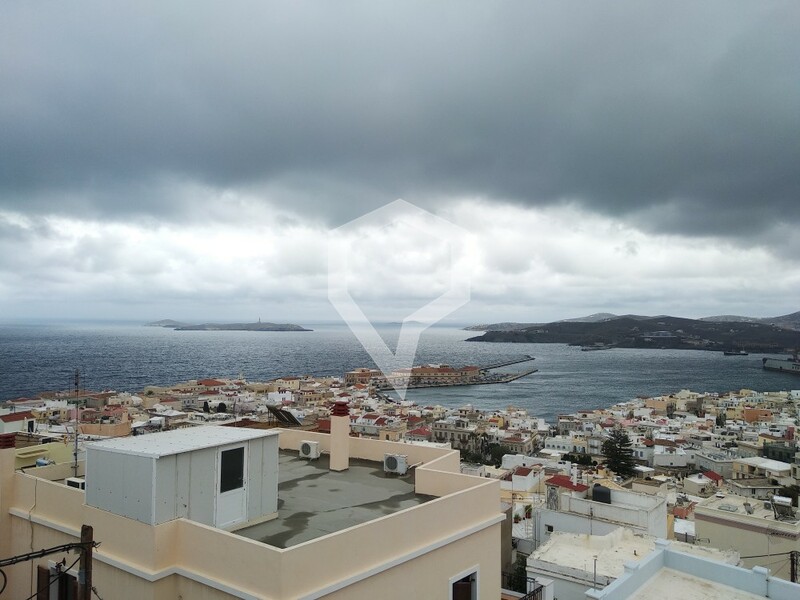 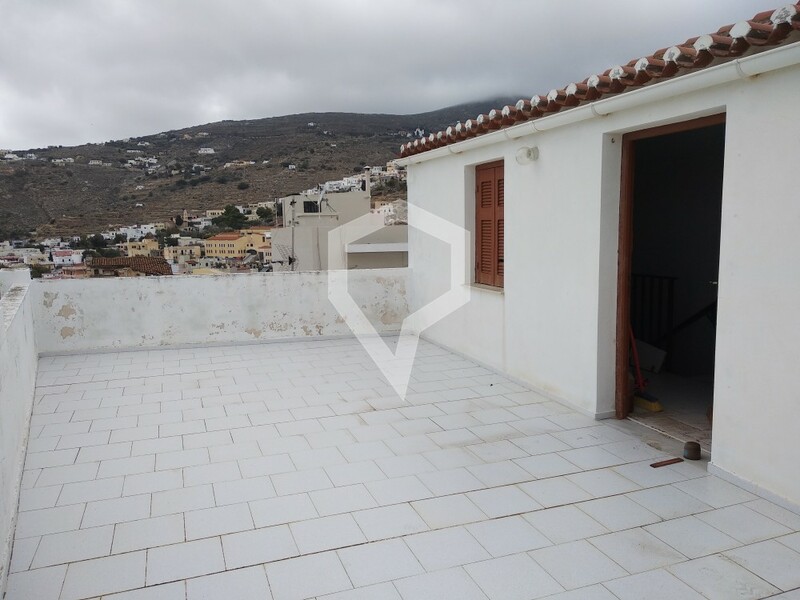 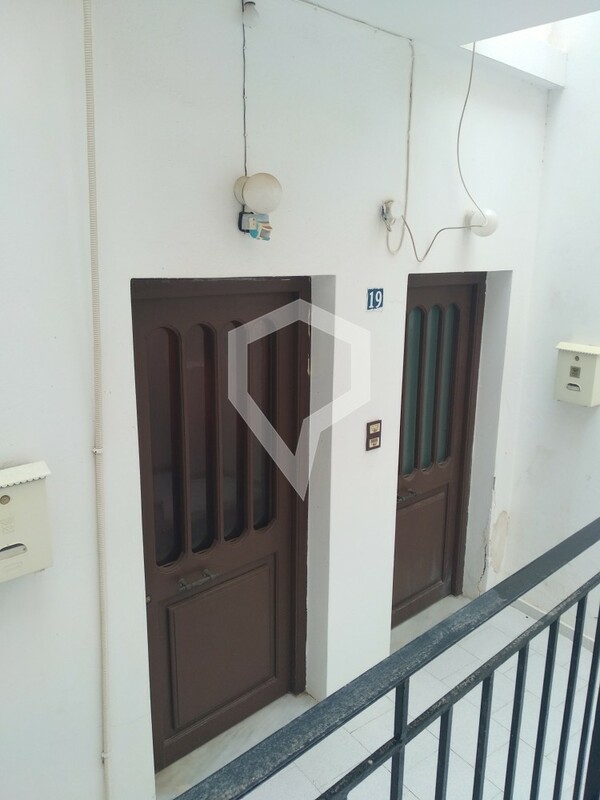 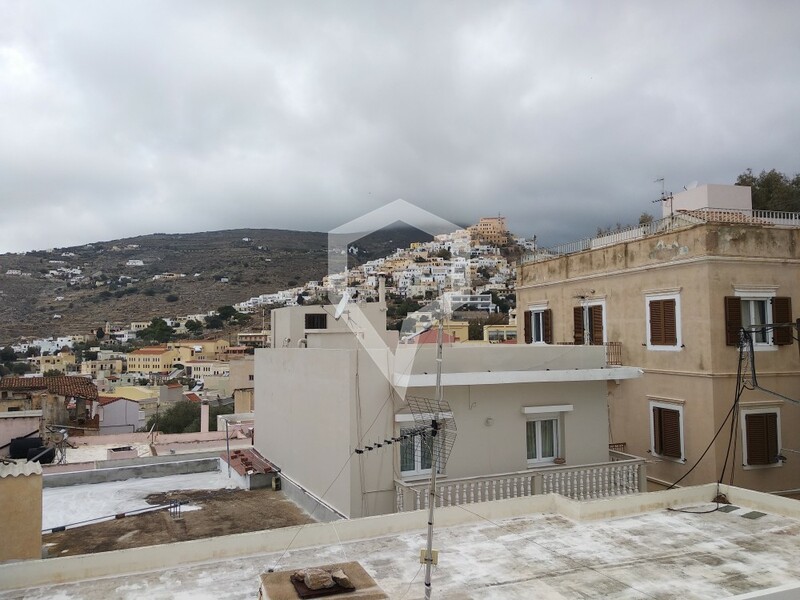 Syros, Vrontados: For sale renovated apartment 63sq.m. 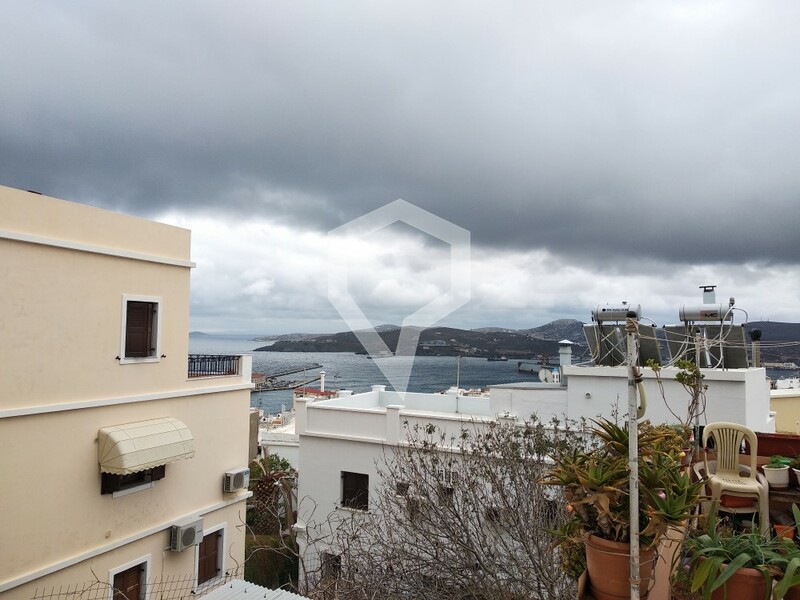 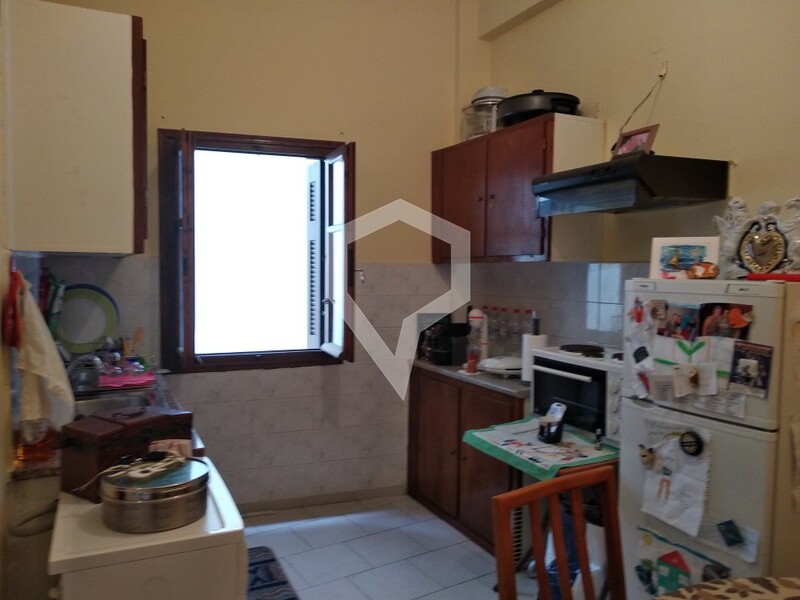 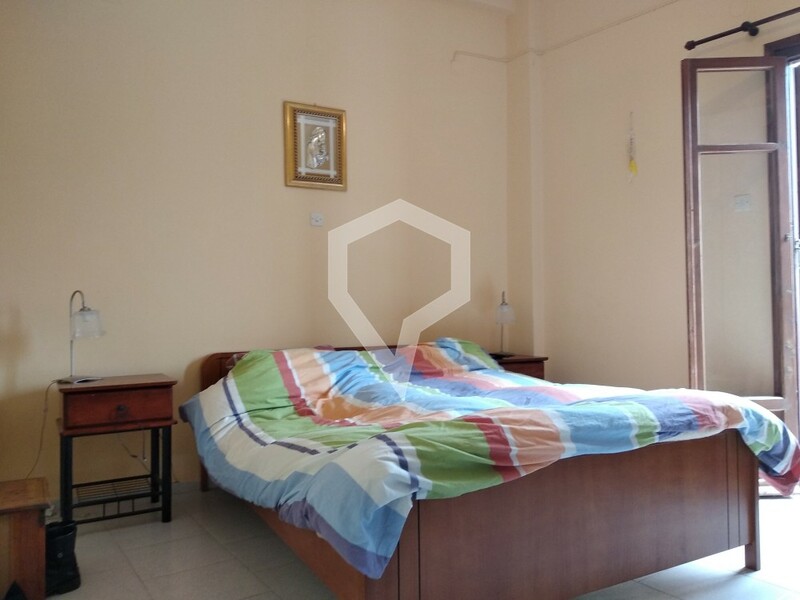 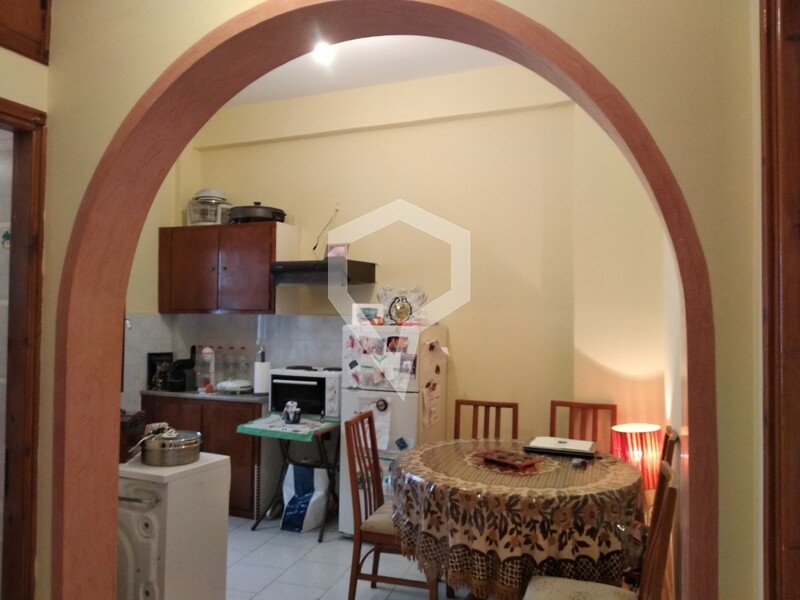 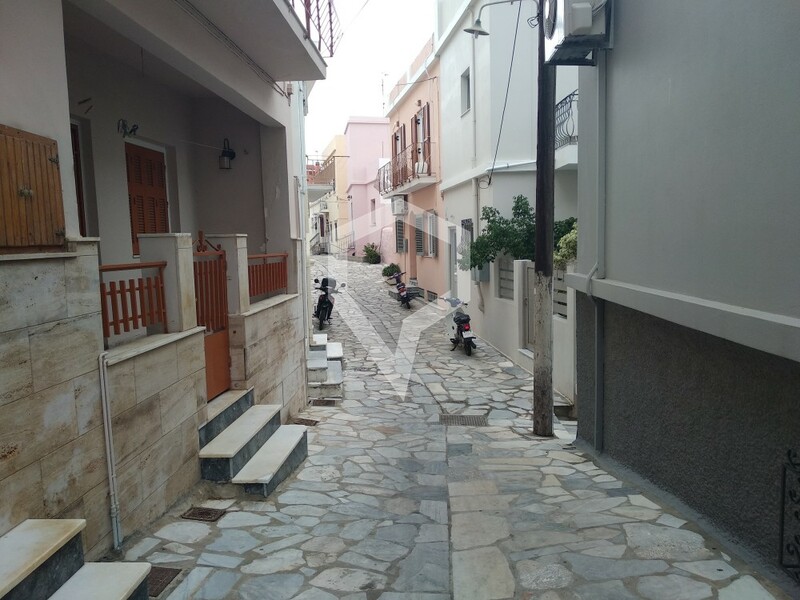 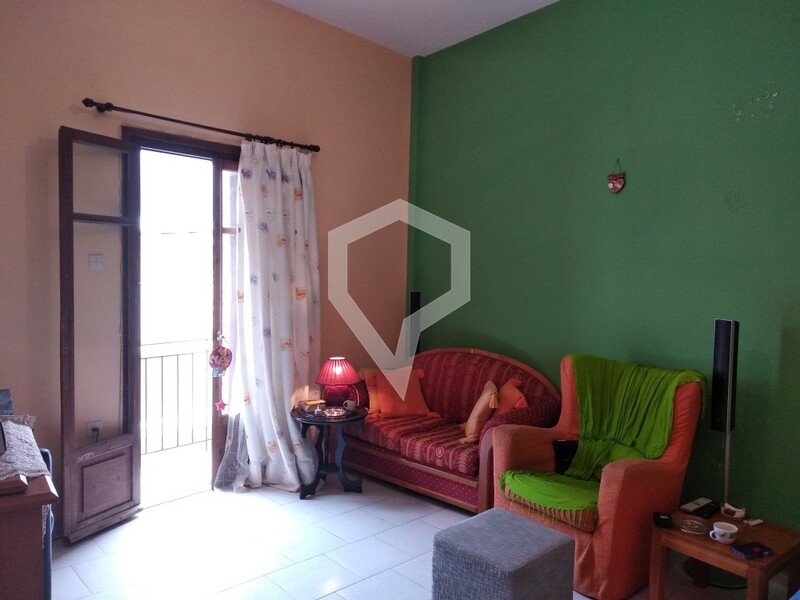 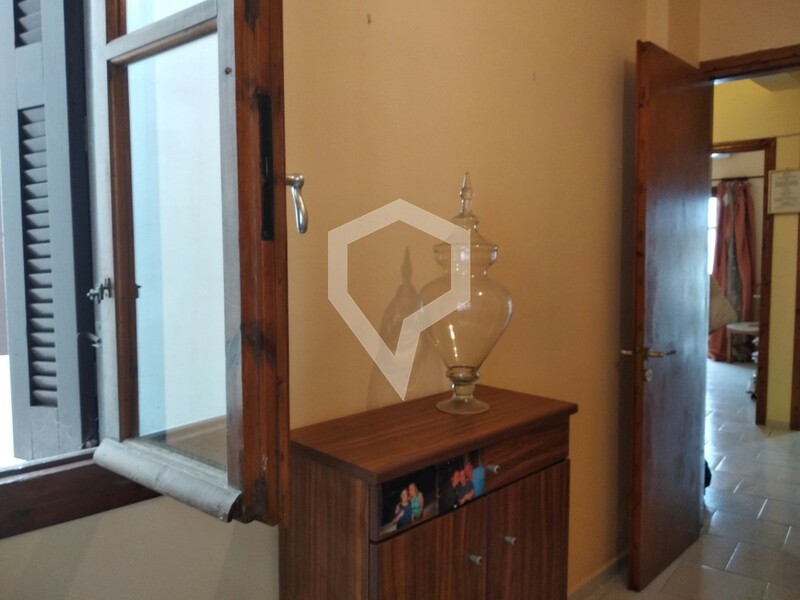 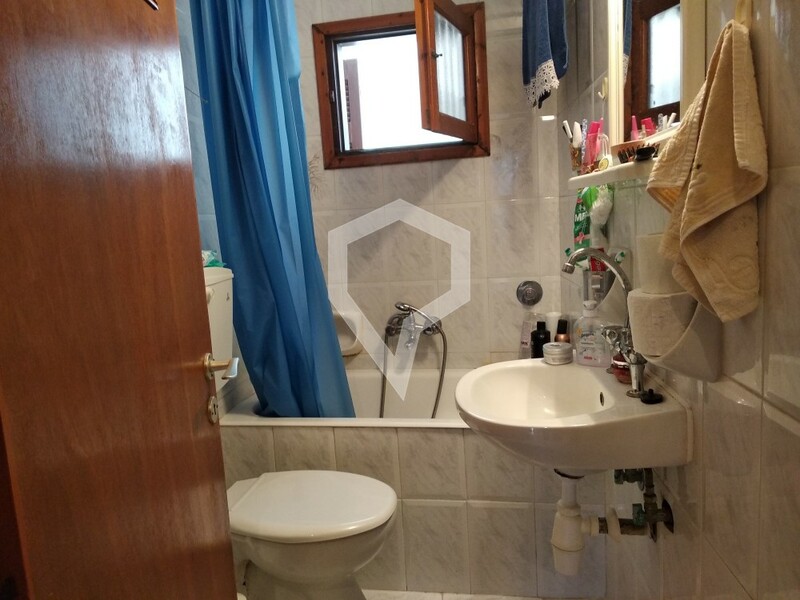 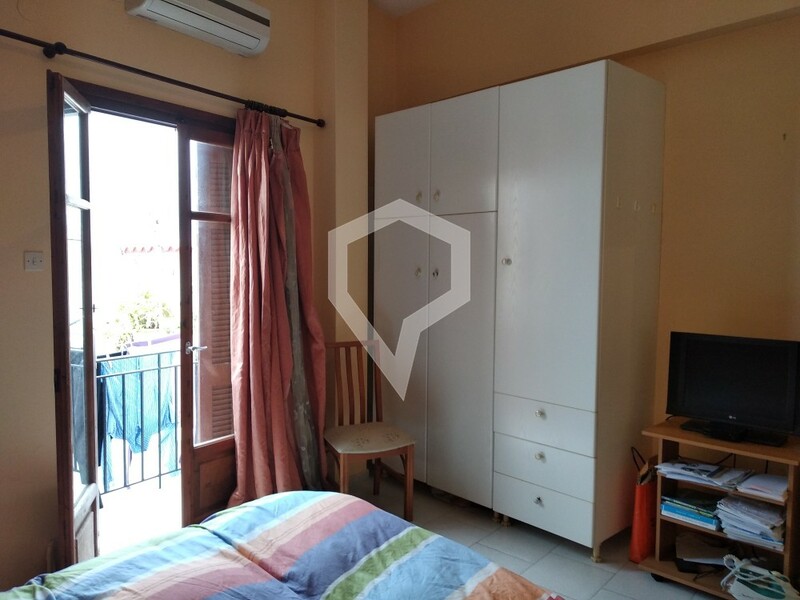 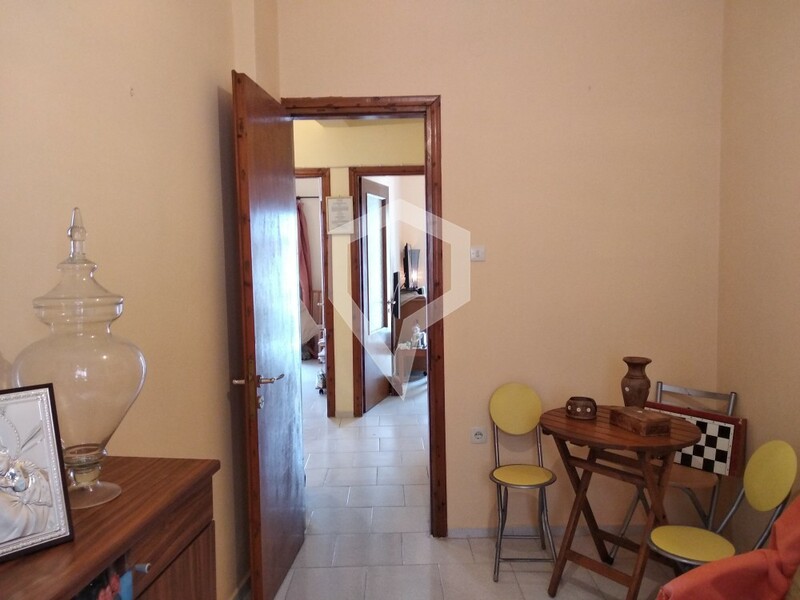 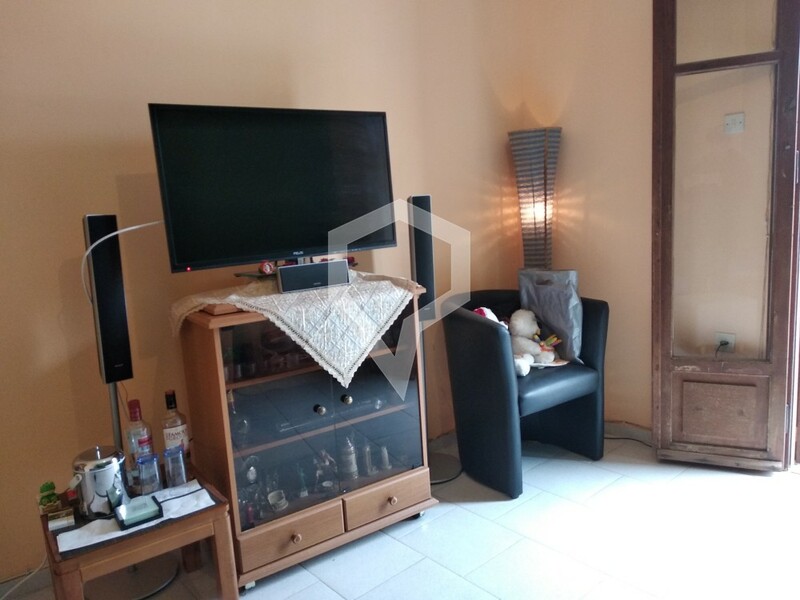 The property is located in a quiet neighborhood near the center of Ermoupolis. 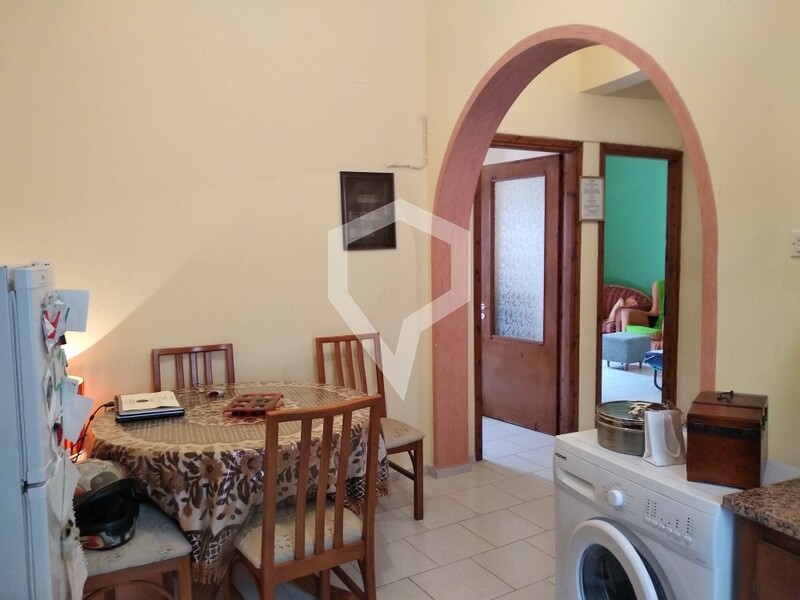 Consists of 1 bedroom, 1 open-plan kitchen, 1 living room and bathroom. 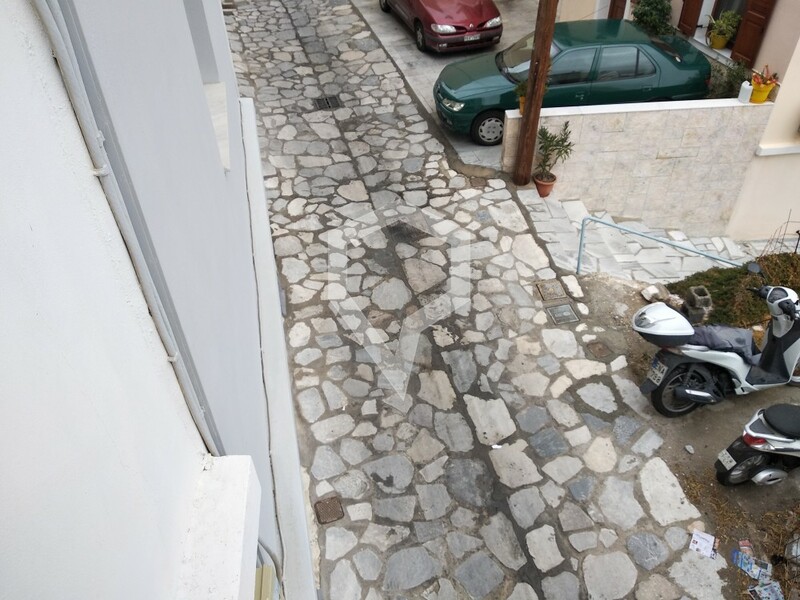 As well as 2 entrances, the hall could be converted into an extra bedroom. 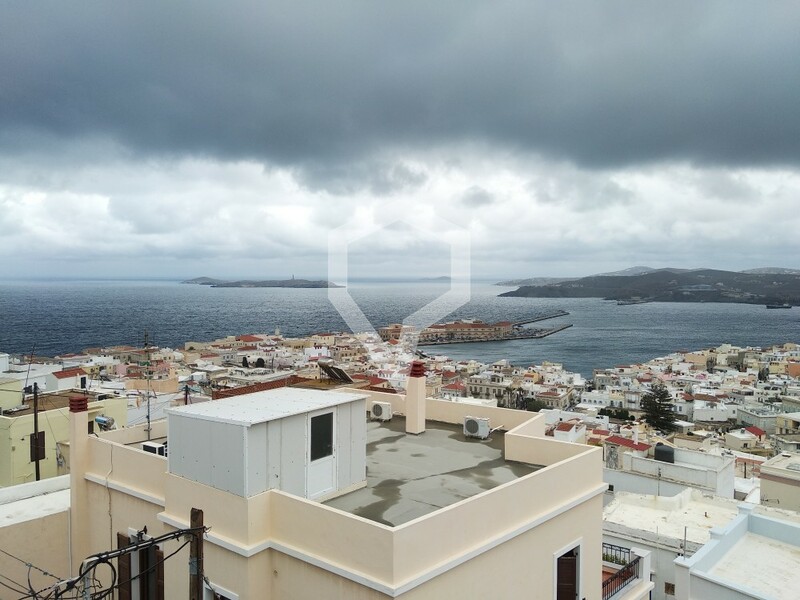 From the rooftop you can enjoy the unobstructed view of Ermoupolis and Ano Syros. 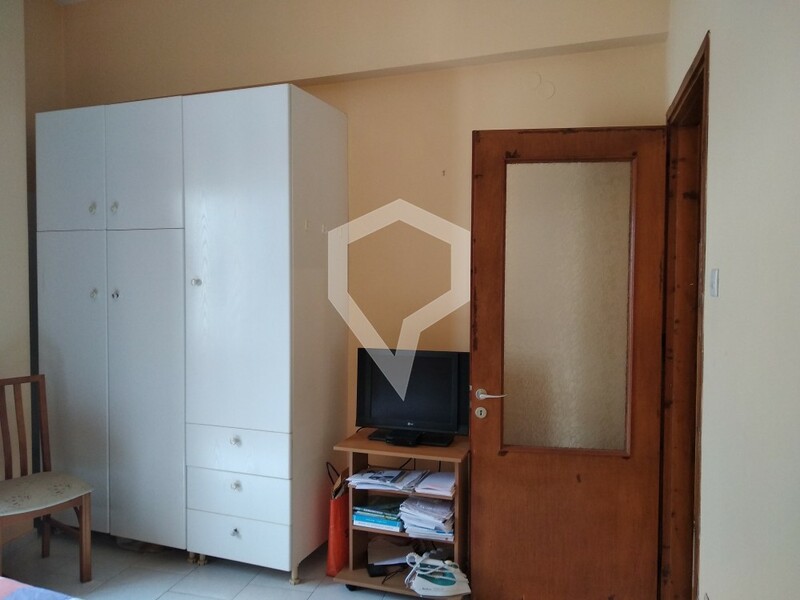 The property is for sale furnished.